Hi! 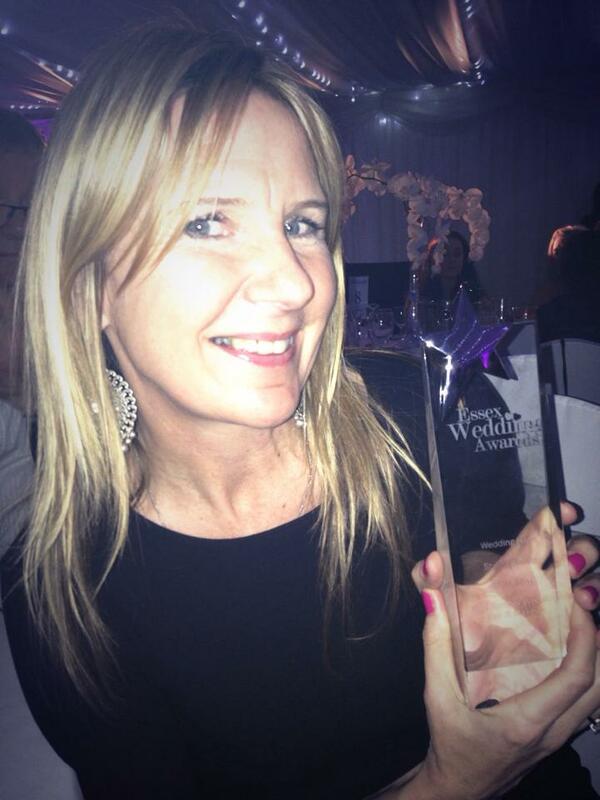 I’m Gail Gardner and I specialise in Wedding Hair and Makeup. 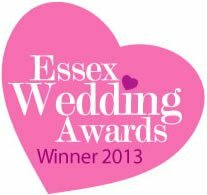 I am a multi award winning Professional Hair and Makeup Artist based in Writtle, Chelmsford in Essex and have been working in the wedding industry for 16 years. 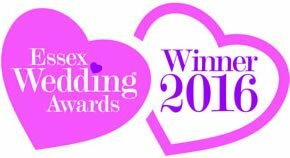 I have also recently won Wedding Hairstylist of the Year for the third time and my most recent Award I received was for Bridal Hairstylist of the Year 2019, so you are in very safe hands. It is my responsibility to make sure you look absolutely stunning on your wedding day and to help make your wedding morning go as smooth and stress free as possible. I honestly believe I have the best job in the world, being a part of one of the most important days of your life, its only natural that I will want you to look and feel amazing all day long. I trained at Wella Hair Studios in London, alongside the world acclaimed Patrick Cameron. He gave me the confidence to explore and experiment with hair and that is exactly what I like to do, ensuring you have the perfect hairstyle for your wedding day. I love working with hair and creating the impossible. Many brides tell me that they do not think their hair is long enough or healthy enough to look as good as some of the images we see in magazines today, give me the chance to show you just how amazing your hair is. I will make sure you fall in love with your hairstyle and enjoy showing it off to all your guests throughout your wedding day. 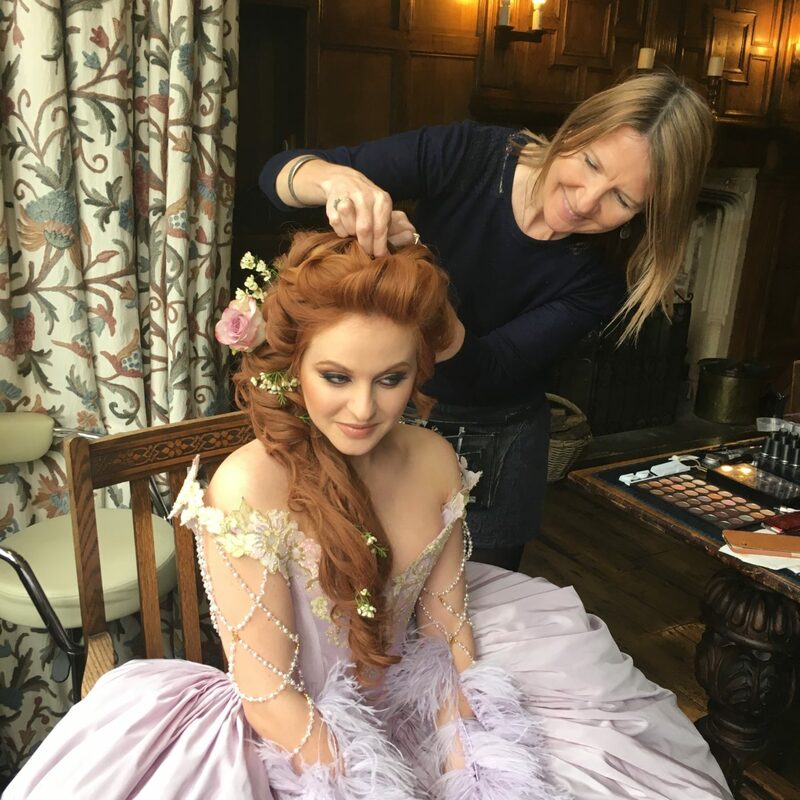 I trained as a Makeup Artist in London alongside some of the industries most famous makeup artists. You will often find me at Masterclasses, keeping up to date with the latest trends. My aim is for my brides to looked absolutely stunning on their wedding day and that they enjoy receiving endless compliments about their hair and makeup all day long. 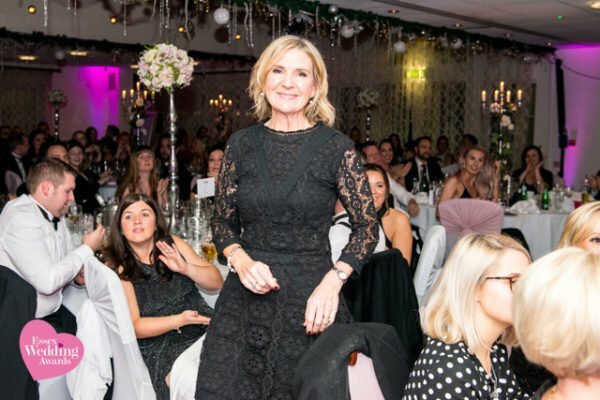 I am very calm, and patient, and work quietly, professionally and will help eliminate any stress from your morning by ensuring you have ample time to get ready so you can enjoy a glass of champagne with your wedding party before you take your vows. Timing is key when it comes to a wedding morning and I will make sure your bridal party is ready in plenty of time without any stress. I carry out one wedding per day so you won’t find me rushing off anywhere. Don’t be surprised to find me helping you into your wedding dress or snapping away with my camera to help capture memorable moments if your photographer isn’t around. 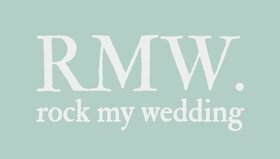 I also carry out very short notice weddings so please feel free to get in touch no matter how soon your wedding is. I would normally recommend a bride has her trial approximately 4 – 6 weeks before her wedding day, to keep the style very fresh in her mind, but some brides prefer to have it much earlier. You can decide when you have your trial, it is totally up to you. I am relaxed, friendly and approachable and will love hearing all about your exciting Hair and Makeup ideas. On your wedding day I work quietly and am very much in the background of all the excitement. Please visit my instagram page to see my most recent brides. I also have four boards on Pinterest which show off all my beautiful brides, these are categorised in Updos, Half-ups, Romantic Styles and Plaits and Braids. Instagram and Pinterest are accessible from the front page of this website. 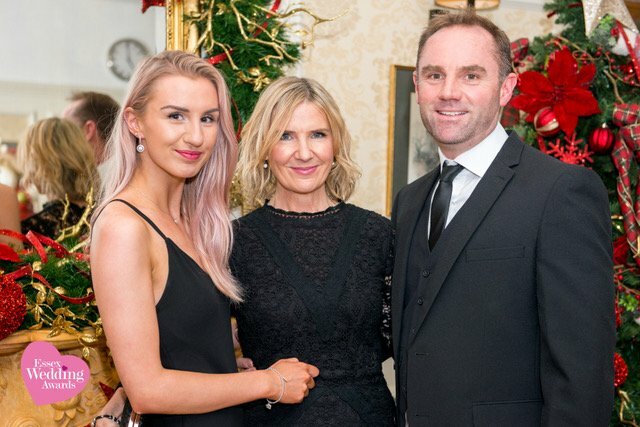 With my husband and daughter on the night of the awards. Trained in Hairstyling at Wella Hair Studios in London, alongside the world acclaimed Patrick Cameron.